Good morning! The sun is shining, the air is fresh, and Beck is singing to you softly through your speakers. That’s right. After six years, Beck is finally releasing new, recorded music on February 25, but NPR has the album up for streaming in full today. 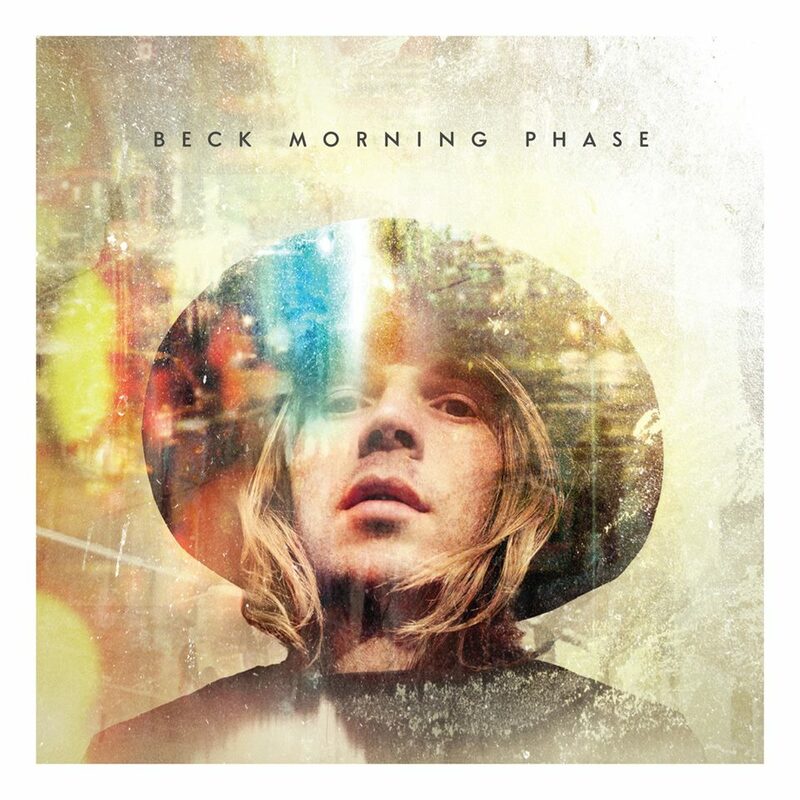 Morning Phase is Beck’s newest music since 2008’s Modern Guilt and his sheet music experiment Song Reader in 2012. After getting back together with his band from 2002’s Sea Change, Beck became inspired to create a follow-up of sorts to that album. A press release says Morning Phase “harkens back to the stunning harmonies, songcraft and staggering emotional impact of that record, while surging forward with infectious optimism.” That explains why musicians Justin Meldal-Johnsen, Joey Waronker, Smokey Hormel, Roger Joseph Manning Jr., and Jason Falkner are on Morning Phase and Sea Change. Head over to NPR to hear the album in full. Head’s up: this will make today a beautiful, beautiful Monday. Don’t you wish they all were this good?